The first question most folks want the answer to is “What will it cost?” Whether a they want new site or redesign for their established WordPress website. 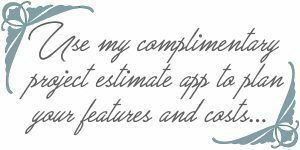 With my complimentary estimate application you can choose your options, see what is included and receive a written estimate delivered to your inbox! Choose your options and receive a detailed estimate by email! Choose Your Goodies: Check all that apply! Included.... Integrated per theme demo. About, TOS, Privacy, Contact are included. Additional pages $$. Included... Provide your desired palette for me to use throughout the site. 3 Social Header Graphics matching your brand. Important! Setup determined by hosting and site requirements. Setup a newsletter subscribe or new post notice subscription service. Plugin and Testimonial Configuration and setup. Slider, Galllery, AdSense, Chat, etc. Need help with additional pages? Please detail any functionality or features you would like to include above and beyond what we already have. I'll advise what additional costs will be involved. WordPress ReDesign or New WordPress Site? I want a Fresh Look! Monthly Fee: Discount with Annual Pay. We can discuss your hosting options in more detail. So your estimate will be exclusive to you! Your info will be for my eyes only, will not be shared with 3rd parties and will be used to discuss your project status. What's included. Need any additional pages or features? Please detail any functionality or features you would like to add to your current site. Several plans to choose from based on your needs! Your Estimate is being created! Which theme will work for your specific business or market? What plugins are reliable and updated? Is your site going to be secure, zippy, mobile responsive and user-friendly? Do you want to do eCommerce and what payment gateways do you need to integrate? Which theme will work for your specific business or market? What plugins are reliable and updated? Is your site going to be secure, zippy, mobile responsive and user-friendly? Do you just want to add a Blog? Do you want to do eCommerce and what payment gateways do you need to integrate? From tweaking WordPress to get the look, feel and options you want. To offering a fast and user-friendly visitor experience. You can create your own WordPress Website. The next logical question becomes do you have the time for all the learning and trial and error that comes with that approach? Here’s where my 24 years of online business experience goes to work for you! 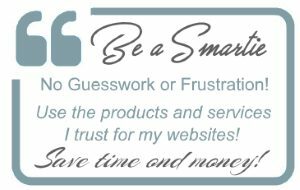 Partner with me to get your site up and running, then you can spend your time running your business and marketing your site. I can then take a support role to ensure your site remains updated, secured and humming along. 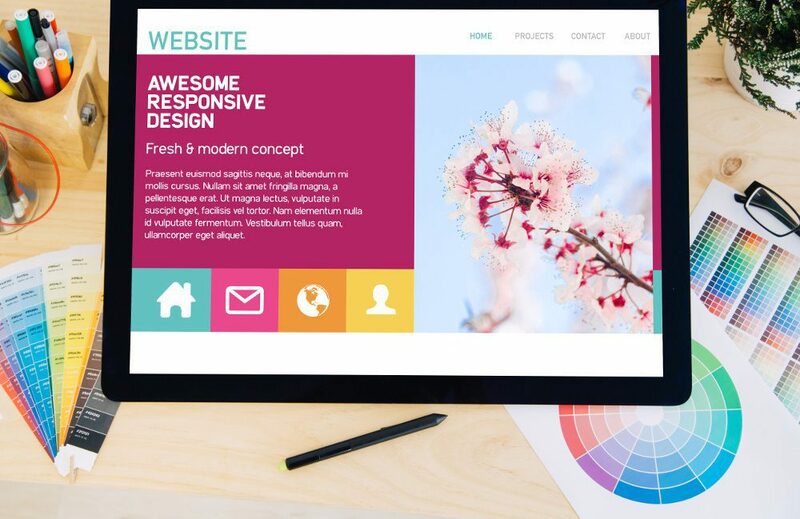 If you have a static site or are on Wix, Squarespace or GoCentral, a new WordPress website will give you that flexibility and control you’ve been yearning for! Plus the mobile responsiveness, SSL and a contemporary look that will blow your site visitors away! Would I prefer to not have to rely on a techie to do everything for me? Sure, there will always be certain things you’ll have to rely on a tech partner for — but everything? How about adding, deleting and modifying your content when you want 24/7? Without having to know a lick of code? Ready to manage your own site? Do I need an easier way to engage my site visitors and take advantage of all that the social media wave has to offer? There are plugins for that! Seriously, consider moving to WordPress today. You’ll wonder why you didn’t do so sooner! Do I want an easy way to track SEO rankings, competition, security and site performance? Yes, yes I do!